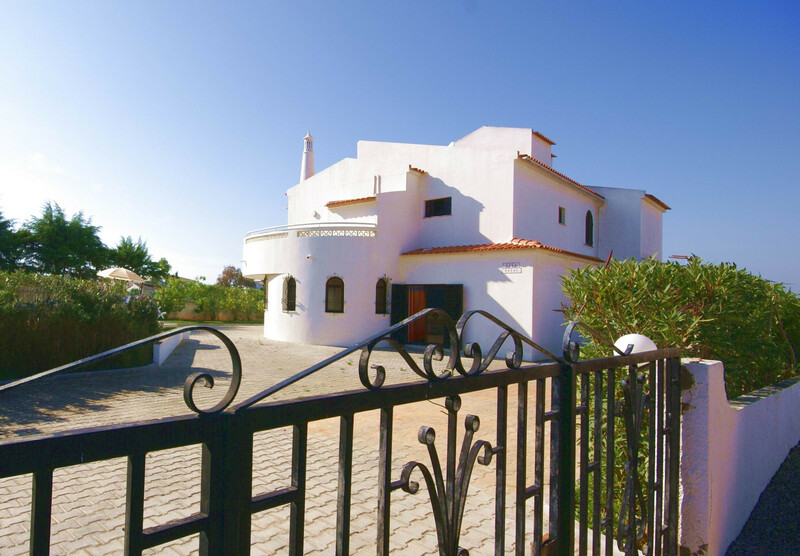 This is a 5 bedroom holiday villa, furnished in a traditional style with bright and airy rooms. Outside, the private swimming pool is surrounded by a terrace and garden and there is a covered dining area close to the built-in barbecue perfect for al-fresco dining. The ground floor accommodation offers a double bedroom, 1 full bathroom, 1 shower room, a large open plan living-dining area and a modern kitchen. The first floor features 1 ensuite double bedroom, 3 twin bedrooms, 1 shower room and a full bathroom. Two extra beds are available on request. 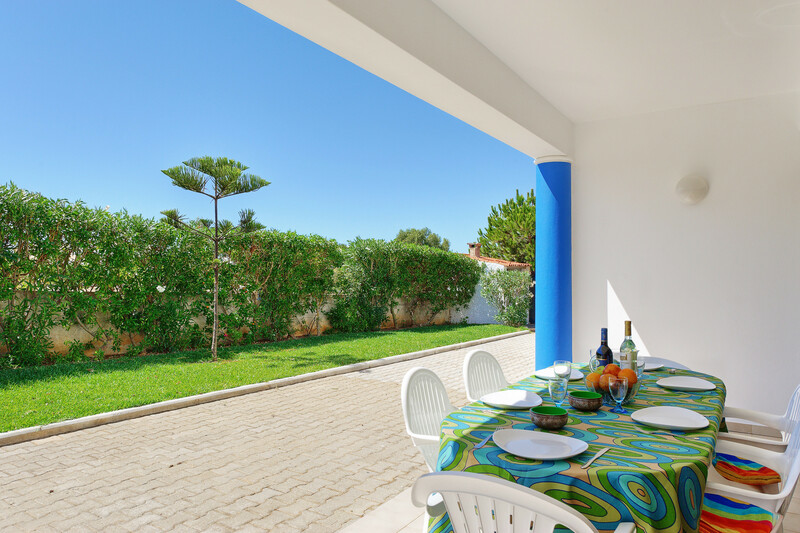 The villa is situated in the popular resort of Gale, within easy access to restaurants, shops and to the beach. 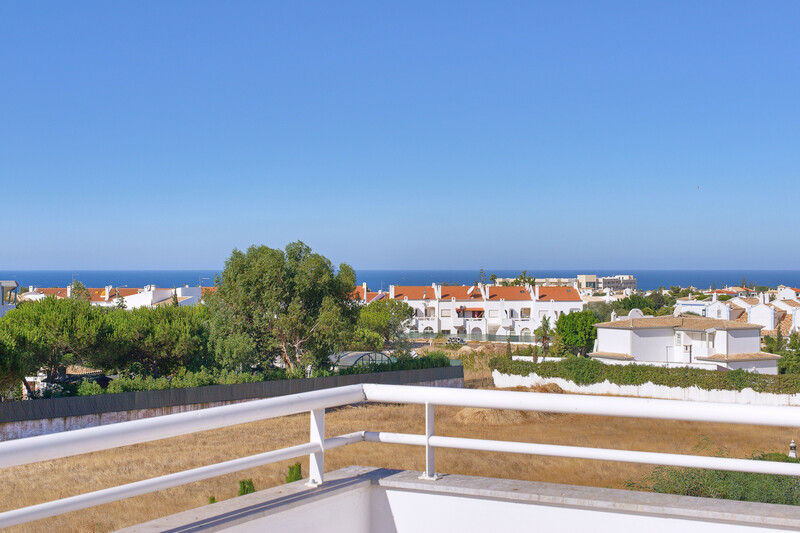 The resort town of Albufeira and its fashionable marina are within a 5 minute drive. 2 Double beds, 6 Single beds, 2 Extra beds. 1 Bathroom with bathtub, 4 Bathrooms with shower, 5 Toilets, Hair dryer. 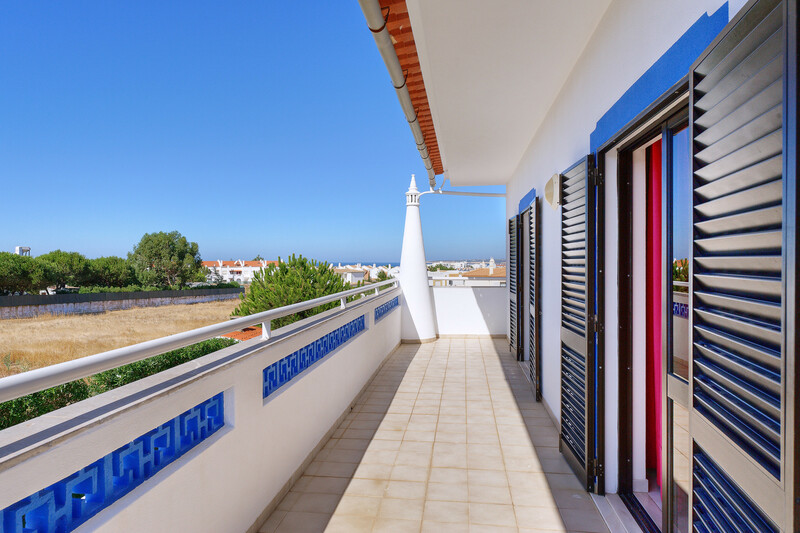 1 TV, TV Satellite, DVD, garden, garden furniture, fenced garden, terrace, barbecue, iron, safe, internet (Wi-Fi), hair dryer, air conditioning in all bedrooms, private swimming pool (dimensions 12mx5m, max depth 7.2 ft, min depth 3.9 ft), Open-air parking in the same building.